New Holland will be present with an outstanding selection of the best agricultural products at the Nampo Show, which will be held in Bothaville, South Africa, from 12 to 15 May 2015. 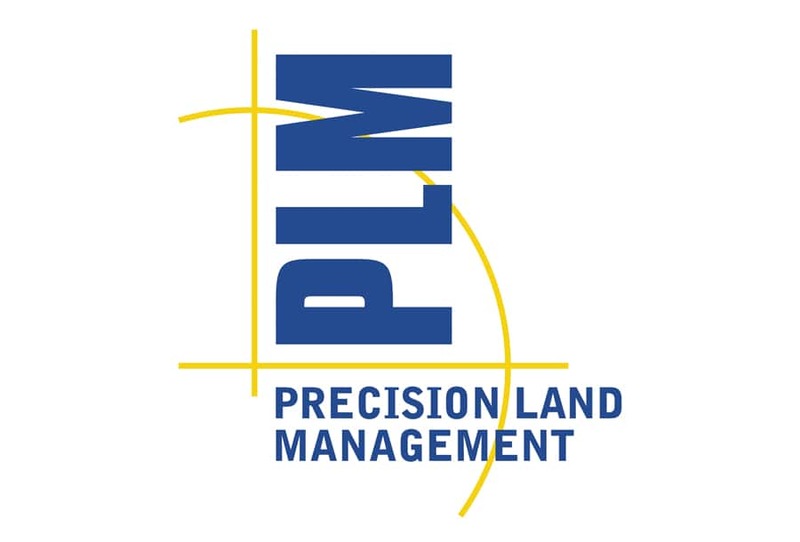 Particular focus will be devoted again to the acclaimed Twin Rotor™ CR flagship combine, the versatile TD5 series of tractors, the New T3F orchard tractor, which has recently won the title of Tractor of the Year 2015 – Best of Specialized, the T6000 tractor series, and the PLM precision farming solutions. The CR combines are ideal for farmers who need massive productivity, the highest grain and straw quality in all conditions, and ultimate comfort for long working days. This combine series offers the best New Holland harvesting technologies such as New Holland’s unique Twin Rotor™ technology that delivers grain quality without equal, with the lowest percentage of cracked grain in the industry, at just 0.1%. It also features the Opti-Clean™ system that optimizes the stroke and throwing angles, further improving cleaning efficiency. The TD5 is a reliable and affordable tractor range, popular with traditional dairy and livestock farmers. This tractor series offers fuel efficiency, more power, premium comfort, high versatility and more productivity. It features a powerful engine that delivers a big performance with exceptionally low fuel consumption. The range includes a new class-leading 110 hp model to increase productivity. The new VisionView™ cab provides improved 360-degree visibility, extremely low noise levels and ergonomically designed controls – all this resulting in unrivalled premium operator comfort. The TD5 is available with a specifically designed factory fitted front loader, which together with its new powershuttle transmission, makes it ideal for precision loader work. New Holland T3F Series tractors are designed to meet the needs of professional fruit growers and small to mid-sized orchard and vineyard businesses seeking powerful yet compact machines with great versatility, ergonomic excellence and premium performance in the power range from 36.8 to 53 kW (50 to 72 hp). The new T3F series tractors can move with ease between rows, offering excellent performance for spraying, cultivation and road transport. The T3F tractor was recently recognised with the coveted Tractor of the Year 2015 – Best Of Specialized title. 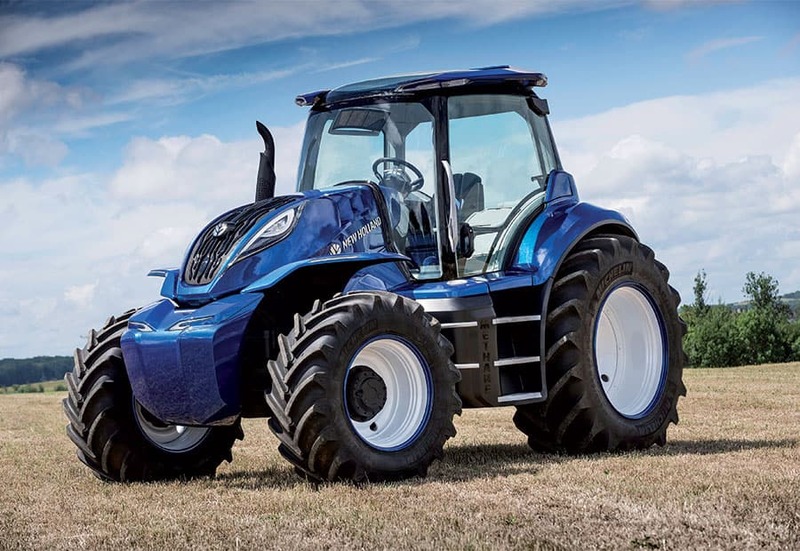 New Holland’s T6000 Series tractors are a natural choice for livestock, arable and contracting applications. Ranging from 112 to 165 horsepower, they combine raw power with superior control and the ultimate flexibility – customers can choose from a wide range of configurations, from the value package of the Delta models to the latest electronic convenience of the Range Command Models. 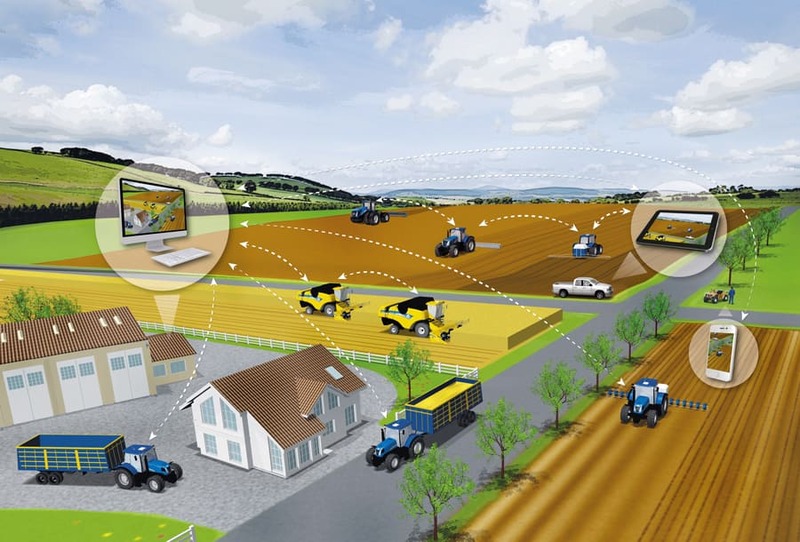 New Holland PLM® Connect is a state-of-the-art communication system that can facilitate the control and supervision of equipment from a centralised farm office, allowing machine operation to be monitored and managed without the need to spend time travelling between separate operations. It is a flexible system, designed to suit all types of user and is not solely for those who have grown up with advanced technology. The Nampo Show will provide farmers the opportunity to meet the team from New Holland’s distributor, New Holland South Africa. 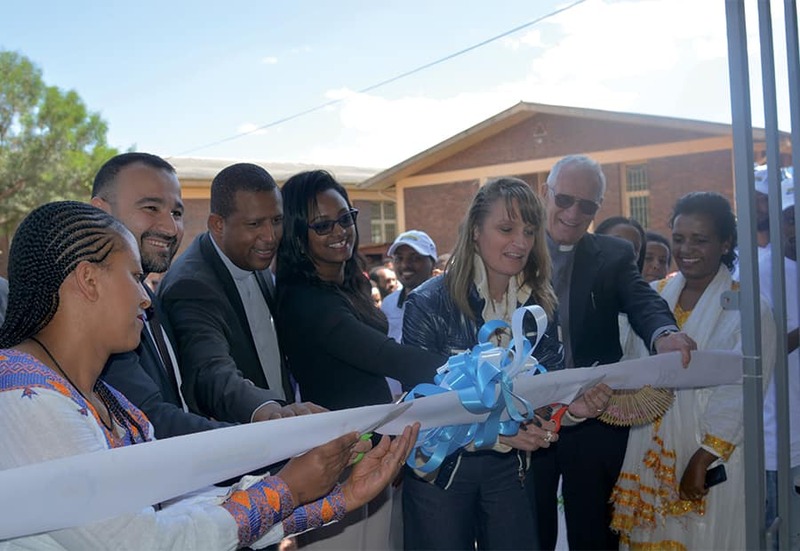 New Holland South Africa, part of the Invicta Group, supports New Holland customers throughout the territory in South Africa, Botswana, Swaziland and Namibia through its network of 81 outlets. 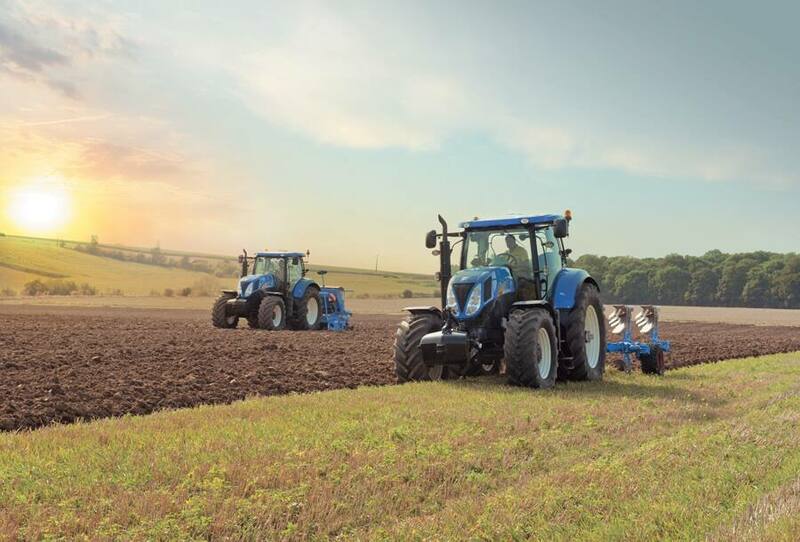 New Holland’s area provides visitors with the full experience of a global leader in the development of new technology that offers the widest and most diversified range of agricultural machinery and advanced solutions to suit their farming businesses and meet their new requirements as they evolve.